Iman Shumpert is proving to be a man of many talents. 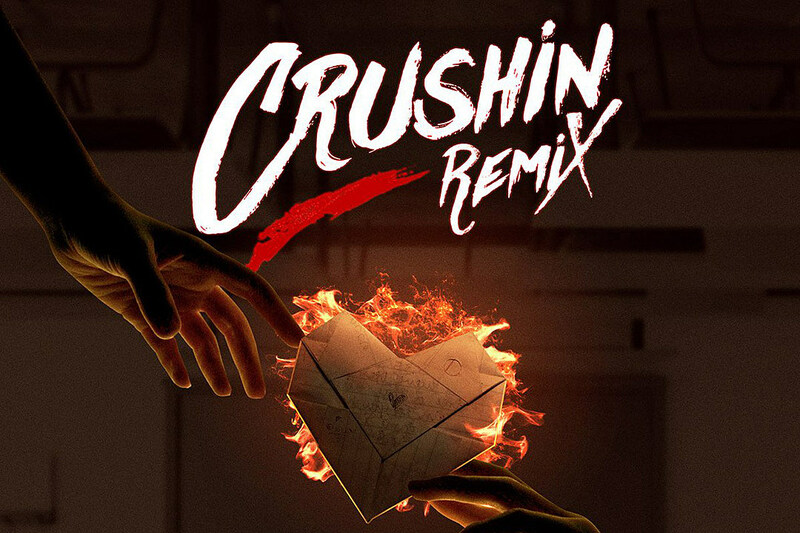 The basketball star turned rapper has hopped on Chariah‘s “Crushin” single for an unforgettable remix. Released on Nov. 2, the Sacramento King’s guard shared news of the new track on Twitter. “I’m on all the crib remixes. Go enjoy ‘crushin,'” he wrote at the time. On the melodic beat, Chariah and Iman vibe off of each other’s energy. Chariah starts things off with her soothing vocals and sets the tone for the rest of the track. “Anything is possible we crushin’/I know that you want it, ain’t no talking, ain’t no more discussing/Boy you know what it takes to get it busting,” she sings. This remix arrives just about seven months after Shumper dropped off his Substance Abuse EP on April 13. The six-track EP features no guest appearances and welcomes the NBA star into the rap world. Rock out to Chariah and Iman Shumpert’s offering below.